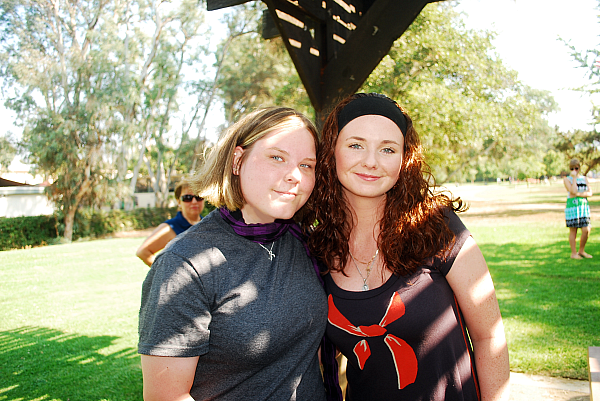 Today, August 28, is t.A.T.u. guitarist Troy Maccubbin’s birthday. You may post your birthday wishes on Twitter @TroyMaccubbin. We would like to wish you a happy birthday, as well as good luck with your musical career! Thanks to Liz (iluvjulia84), Melanie (BooBear) and Diana (nich'ya) from tatu.ru/forum. TatuMexico.com is celebrating t.A.T.u.’s 10 year anniversary on September 5th, 2009 in Mexico City, Mexico. Time: 1 P.M. to 6 P.M. (Mexico City Time). Location: “Auditorio” subway station. Note: Yulia Volkova and Lena Katina will not attend this party. For more information, visit TatuMexico.com. My fan art and fansite were featured on the official fan art blog. Thank you, management. Sergey (nfne) has uploaded a new layout to his sub-domain nfne.allmylove.org. 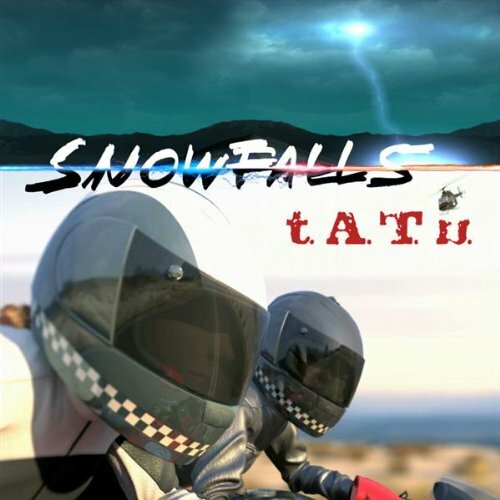 The single “Snowfalls” is now available at iTunes and Amazon stores. Thank you for your support, guys! New pictures from the set are now available in our gallery! We are doing an online giveaway for a high quality, glossy 8 x 10 print (below), which will be personally signed (to name) by Lena Katina at the upcoming fan meeting. All submissions will be accepted through August 10 to August 12. The winner will be selected at random on August 12 and announced on August 19. Click here to submit your name and e-mail address. Good luck, everyone! The high-quality version is now available on blog.tatu.ru.